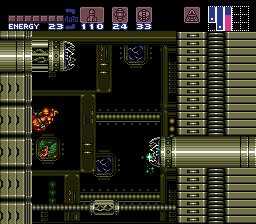 It's Super Metroid but on its side. 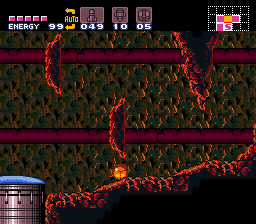 Enemies are still normal though. Harder than you might think. Have fun walljumping! It's a hack that really turns the game on its head! Or... its side. 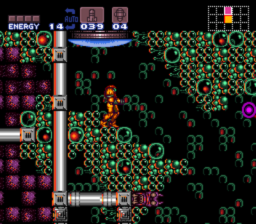 My only issue is how strange some of the rooms look, but that could be considered a limitation on the behalf of Super Metroid. Great stuff. Definitely worth a play.